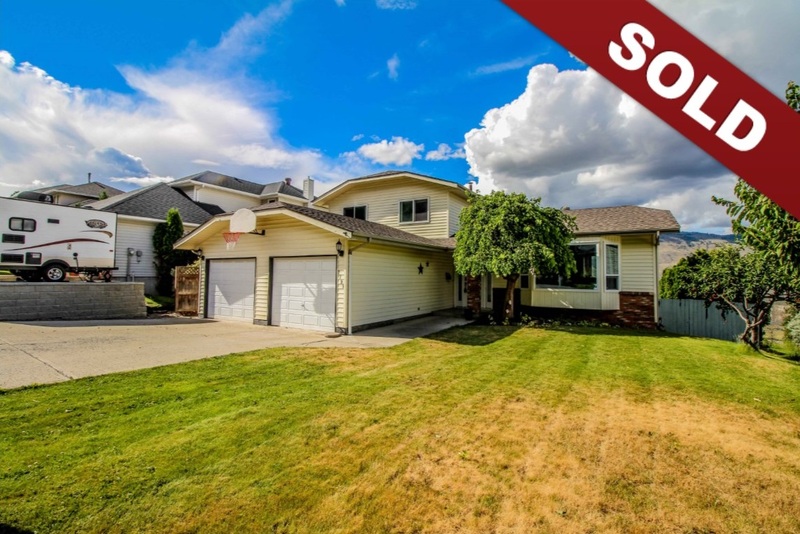 New Listing: 2798 Capilano Drive, Juniper Heights, Kamloops, BC $489,500. Spacious Juniper Heights home with in-ground pool and river views. This home is located on a quiet street and features 3 bedrooms on the top level with a full bathroom and master ensuite. The main floor has been opened up with large living room and dining room space plus an additional family room and office. There is main floor laundry and access to the two-car garage. The basement level is ready for your finishing ideas with an in-law suite and extra room for a rec room and Storage. Day before notice for showing appreciated.